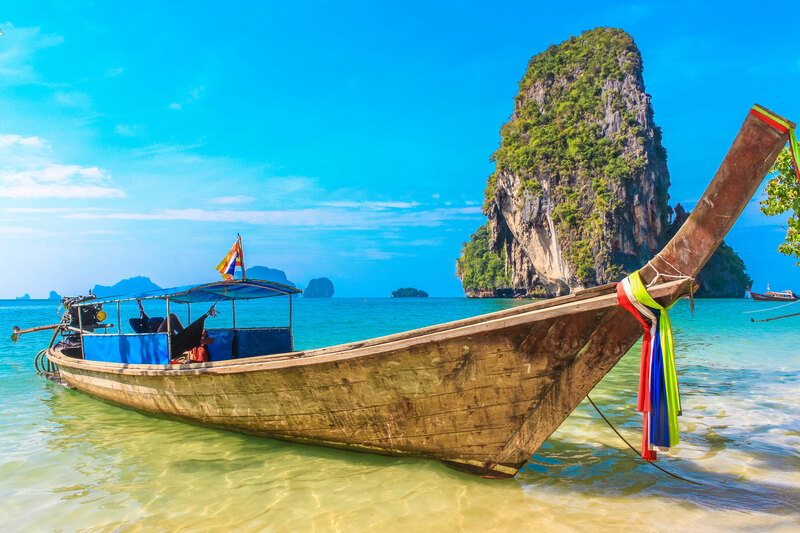 If the east is calling you, then Thailand is the place to visit! 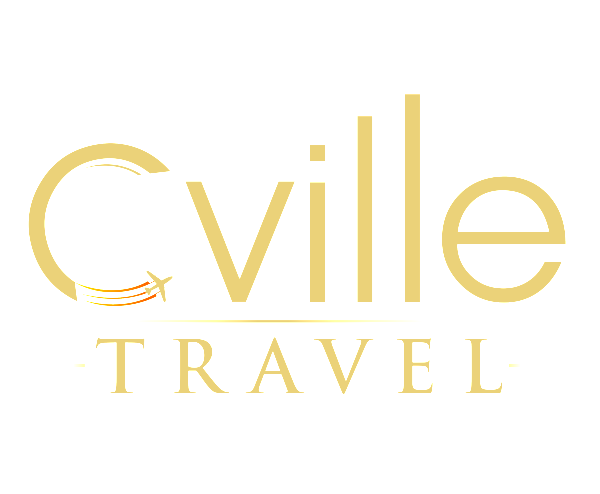 We at Cville Travel, can craft a luxury personalized getaway to this delightful country, suited for your every preference. Exploration, total relaxation, fine dining, history and culture, let us know what you want and we will realize it! Bangkok is a mind blowing mix of old and new, crazy, disorganized and noisy. Where else will you find ancient gilded temples, modern malls, fancy cars and elephants, sky trains and khlong ferries in one city? See huge Buddha statues, visit tiny shrines where incense burns and then go and shop up a storm in a huge modern day mall. Shopping is the number one activity and eating comes a close second. The nightlife will keep you going into the early hours of the morning and the city sights will keep you walking forever! Visit the Grand Palace, home to the Kings of Siam. See Wat Po with its massive reclining Buddha at 40m long. Take a relaxing water trip along the canals on the Chao Phraya Express boat. Shoppers will love Chinatown where you can bargain for anything from gold to musical instruments and ornaments, Set in amongst the crowded food stalls and ancient Chinese medicine shops this is a delight! Historians must see the The National Museum showcasing over 1500 years of Buddhist art. Get away from cities and do some rock climbing in Krabi or elephant trekking in Chiang Rai. Sea lovers can dive at Koh Tao and then take a relaxing Spa break at the Kamalaya, Koh Samui where you will be pampered and depart feeling like a million dollars. For something totally different take a cooking class at the Hotel Aleenta, Hua Hin where you will learn to make Thai delicacies that you can show off when you return home! End your day on a picture perfect beach dining on delicious Tom yum goong soup in a tree house setting while watching the sun set! This ‘Land of Smiles’ will enchant you and will want to return again and again. Let us craft a meaningful experience for you to visit this breathtaking country. We will advise, organize and create a luxury getaway to suit every dream and pocket! 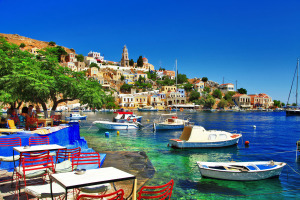 If you are enthralled by the myths of the Greek Gods, Pluto, Aphrodite, and Zeus then Greece is the place to visit. The Mediterranean is calling! 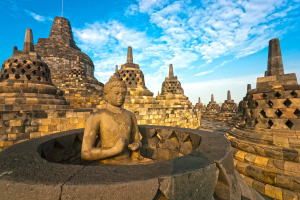 Smoldering volcanoes, azure crystal clear waters, ancient Buddhist temples and rugged coastlines make Indonesia a travelers paradise. 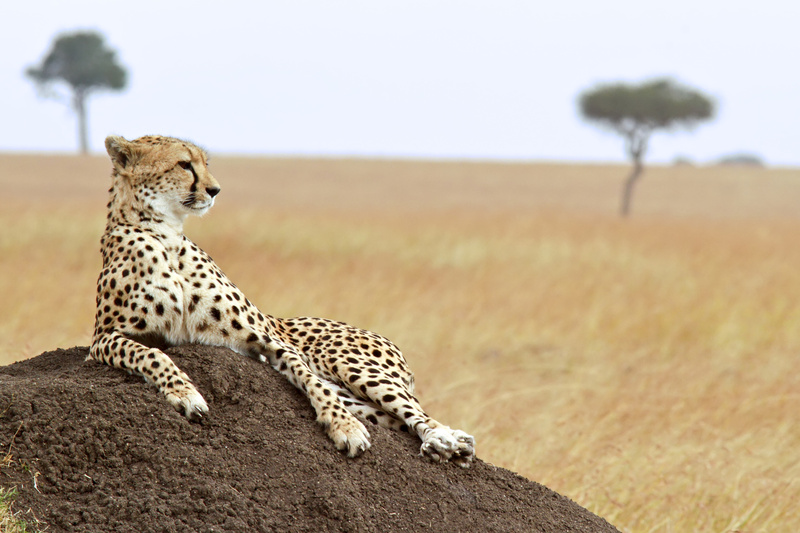 Kenya offers luxury owned lodges, personalized Safaris and remote exclusive camps which we have access to for our discerning travelers.